Both South Africa and Balla-Balla offers tremendous opportunities for bow hunters; in fact South Africa might be the best place in all of Africa for plains game. Is legal for hunters to import bows for bow hunting purposes into South Africa and no import permit is required. There are minimum requirements for bow hunting; for big game like buffalo, a bow must deliver a kinetic energy of 80 ft/lbs and have a arrow weight of 700 grain. For medium game like Greater Kudu, a bow with kinetic energy of 70 ft/lbs and a arrow weight of 550 grain is sufficient. Small Game like Southern Impala, a bow with kinetic energy of 40 ft/lbs and a arrow weight of 400 grains will do nicely. Balla-Balla offers tremendous opportunities for bow hunters as we have a verity of specially designed pit hides, elevated hides and pop-up hides. Camouflage clothing is allowed in South Africa during the actual hunt. 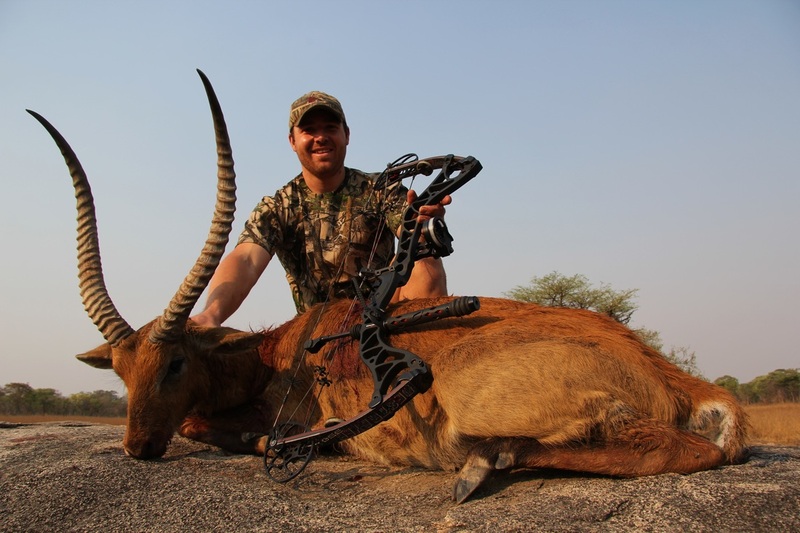 Bow hunting in Zambia is legal and does not have any minimum equipment requirements. Both Zambia and Balla-Balla offers tremendous opportunities for bow hunters; in fact Zambia might be the best place in all of Africa for exotic plains game, Leopard and Buffalo bow hunting. It is legal for hunters to import bows for bow hunting purposes into Zambia, however you will require an import permit. We recommend to follow the South African guidelines, for big game like buffalo, a bow must deliver a kinetic energy of 80 ft/lbs and have a arrow weight of 700 grain. For medium game like Greater Kudu, a bow with kinetic energy of 70 ft/lbs and a arrow weight of 550 grain is sufficient. Small Game like Southern Impala, a bow with kinetic energy of 40 ft/lbs and a arrow weight of 400 grains will do nicely. Balla-Balla offers tremendous opportunities for bow hunters as we have a verity of excellent hides. Camouflage clothing is allowed in Zambia during the actual hunt.